Tahiti Airfare on Sale – extended! 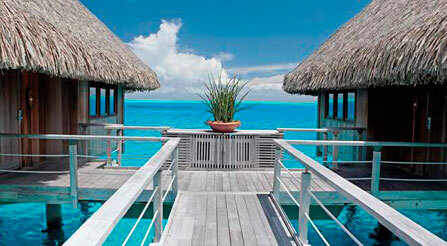 Have you been waiting to plan your Bora Bora Honeymoon for this summer? If so you are probably seeing that many resorts are filling during the high season months in Tahiti. 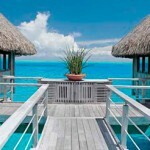 Air Tahiti Nui has just announced an airfare sale to French Polynesia fortravel this summer. High season in French Polynesia runs from this June through October (some dates do not apply)! So if you have been on the fence now would be the time to move forward on your plans! Fares start at $998 from Los Angeles. If you have been looking to book your Honeymoon to French Polynesia including Bora Bora, Moorea, Tahiti, or other islands now is the time! We only see specials like this come around once per year at best. This sale is not valid on every flight and applicable to certain dates only. Give us a call or drop us a note with your dates. We will check on availability and pricing for you. We can hold space for up to 3 days without obligation. We only need your passport names and birthdates. What are you waiting for! In addition, we are happy to assist with your accommodations, transportation, meal plans, activities, express immigrations among other things! Remarkable Honeymoons stands ready to help you with every aspect of your Honeymoon or Romantic Getaway in French Polynesia. We are happy to arrange activities for you including private motu picnics and snorkeling with sharks!